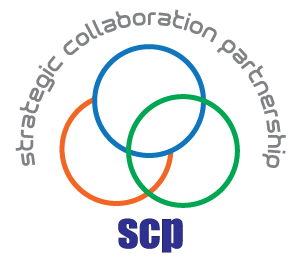 In tandem to observe and response to MPM's objective as outlined in the constitution, a longterm program named as the STRATEGIC COLLABORATION & PARTNERSHIP (SCP) was initiated. 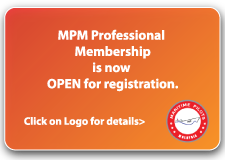 In this program, MPM build and foster excellent working relationships with the Ministry of Transport, Marine Department, Port Authorities, Port and Terminal Operators and related maritime stakeholders. 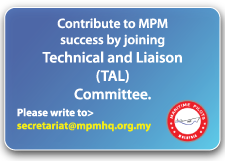 MPM will collaborate and co-operate with all members in the SCP to ensure the safety of pilotage, navigation, ships and ports within the waterways under the jurisdiction of Malaysia's government. Through the SCP, Maritime Pilots Malaysia envisioned to contribute and play important roles that support the safety and efficiency of port operation and at the same time, render its pool of expertises in the development of port and harbour in the country. MPM provides expert advice on improving the efficiency of the Port, while managing all associated risks. At MPM, we envisioned Malaysia will continues to draw achievement and becomes sustainable maritime nation when all Maritime Stakeholders inclusive of MPM, consolidate themselves to resolves issues, strengthen sustainablity in ever competitive shipping globally, and mould effective and strategic development plan. 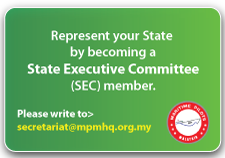 As of now, MPM is working hard to meet potential SCP members nationwide.